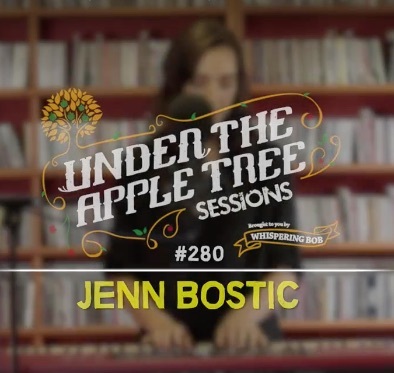 WhisperingBobTV was kind enough to debut "Faint of Heart" on the Under The Apple Tree Sessions. New album coming early 2018. Watch it here!